Call (615) 248-2800 and mention “Tom Ferry” for the reduced rate. Cut off: September 9th or until rooms sell out. Whichever comes first. Call (888) 236-2427 and mention “Tom Ferry” for the reduced rate. Cut off: August 30th or until rooms sell out. Whichever comes first. 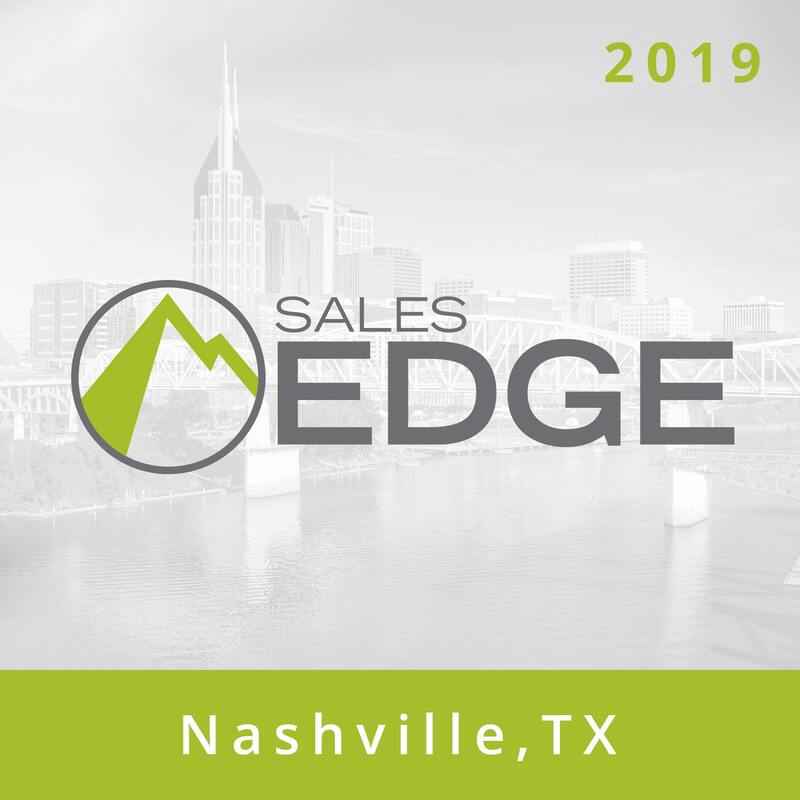 Call (629) 255-0303 and mention “Tom Ferry Sales Edge” for the reduced rate. Cut off: August 29th or until rooms sell out. Whichever comes first.